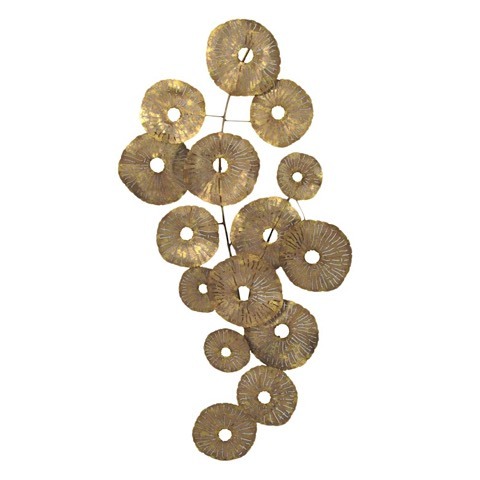 Earthy hues of gold and silver combine in concentric circles to create the Circles Wall Sculpture; availabe in a "large circle" or "small circle" configurations. 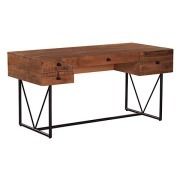 Each piece has individual styling and rustic flair. 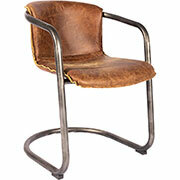 This contemporary accent piece is very easy to hang.